PLAY 4K IN HD The HD dynamic panel provides you with the cinematic experience like no. Play 4K in HD. Make every visual appear better on this television to convert your favourite 4K videos to HD. SMART DOLBY AUDIO This INB tv is equipped with smart dolby audio which takes you into the new world of cinematic experience. 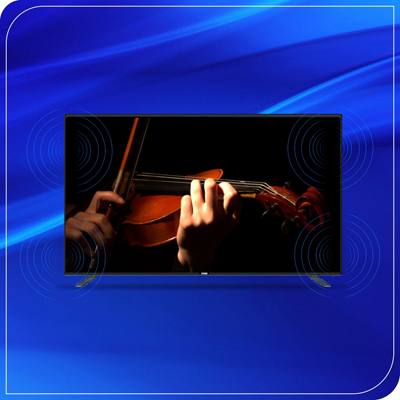 The audio system of the TV makes you live the entertainment with its Digital Surround Sound. 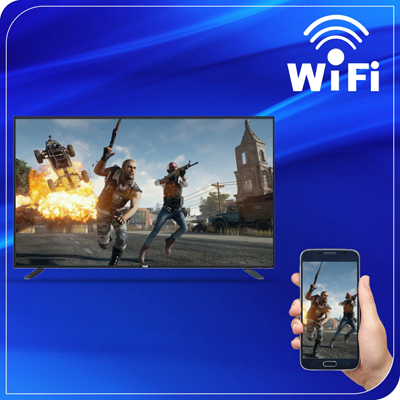 PROJECT YOUR PHONE THROUGH WIFI Now project and play your favourite game on the large screen on the TV or Watch Mobile videos images operate mobile applications or project Video Calls. The built in wifi receiver helps you to view your mobile phone on the TV. CONVENIENT PRE LOADED APPS Your favourite apps such as Hotstar Netflix YouTube Gmail Chrome Facebook etc. come pre-loaded in your TV to keep you updated at all times. Enjoy WhatsApp on Bigger Screen. Download Educational Applications for the growing generation to learn them things in a Smarter way. what do you use your personal computer for? 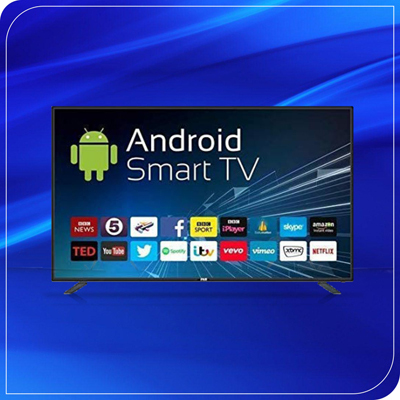 to access emails, download attachments, play games, and check your social feeds?Well, you can do all of this even with this Android Smart Television of INB at the touch of a few buttons. Display size: 32 inch, Full HD 1920x1080 which supports 4K Video, digital sound, RF capable, 2 usb, 2 hdmi android os, 2GB RAM and 8Gb ROM, YouTube, Netflix, Amazon Prime, Google chrome, Gaming and Mobile Mirroring. 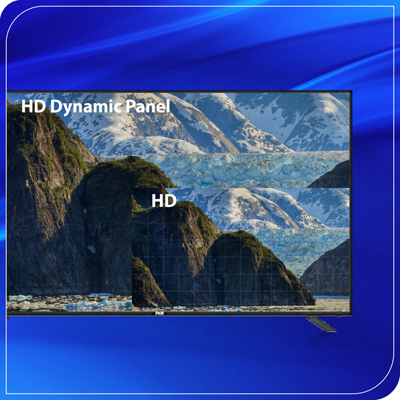 The Full HD (1920x1080) dynamic panel provides you with the cinematic experience like no. Play 4K in HD. 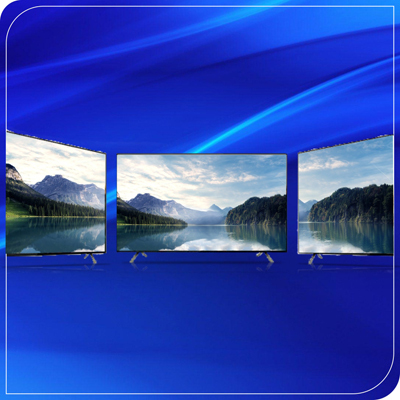 Make every visual appear better on this television to convert your favorite 4K videos to HD. This INB tv is equipped with smart dolby audio which takes you into the new world of cinematic experience. The audio system of the TV makes you live the entertainment with its Digital Surround Sound. 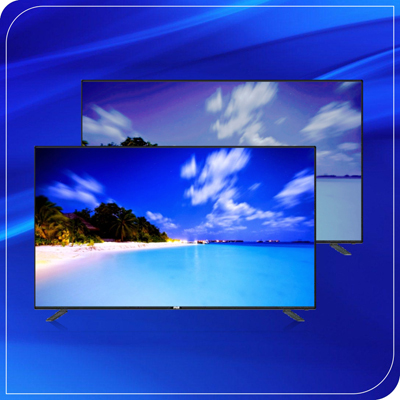 This INB TV with true color gives you a cinematic experience and provides you with life like experience. Now, take your in-house entertainment to the next level. Now project and play your favourite game on the large screen on the TV or Watch Mobile videos, images, operate mobile applications or project Video Calls. The built in wifi receiver helps you to view your mobile phone on the TV. The TV comes with a wide viewing angle to ensure you enjoy your favourite show, anywhere you sit. You can watch your favourite show at an angle of 178°/178°. Your favourite apps such as Hotstar, Netflix, YouTube, Gmail, Chrome, Facebook etc. come pre-loaded in your TV to keep you updated at all times. Enjoy WhatsApp on Bigger Screen. Download Educational Applications for the growing generation to learn them things in a Smarter way. 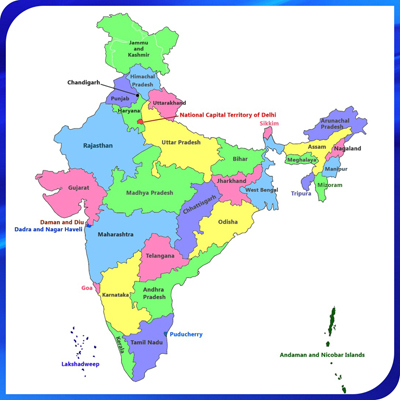 We cater PAN India Home Service for Installation and post installation. We have reach to 16k+ Pin codes of the country which consist Rural to Rural villages.